Using opencv java , you can develop web application which uses opencv image processing libraries on the server. 1.) Eclipse Java J2EE version. Now, we will define OpenCV as a user library in Eclipse, so we can reuse the configuration for any project. 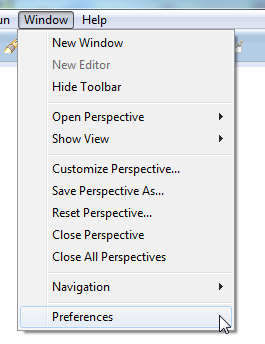 Launch Eclipse and selectWindow –> Preferences from the menu.